The seeds of the chia plant (saliva Hispanica) were well loved by the Aztecs and Mayans and they are the latest star super foods of the health conscious. 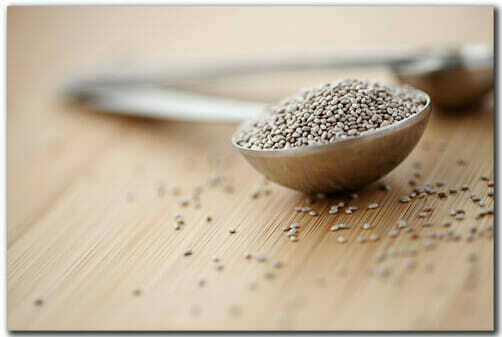 And as so many of the healthy foods, chia seeds are also fertility and hormone balancing superfoods. Good source of omega-3 fatty acids – supports healthy cervical mucus, ovulation, hormone balance. 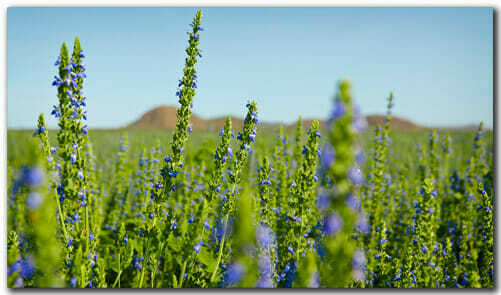 Great plant based source of protein – essential “raw material” for optimal functioning of all body organs. Good source of antioxidants – known to increase both egg and sperm quality reducing oxidative damage of ageing. Good source of fiber – supports cleansing and the function of the liver, a key organ in processing estrogen. Supports healthy blood sugar levels – improving ovarian function and hormone balance. 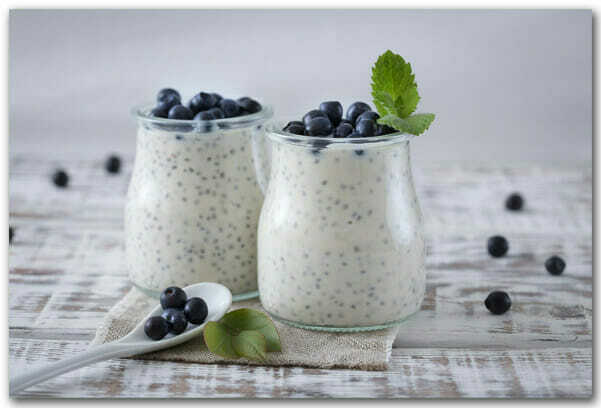 You can make chia seeds into a pudding. Add them to your morning oatmeal. Sprinkle them on top of salads. If you need it, you can sweeten with honey, maple syrup or a sweetener of your choice. I find that the fruit makes it sweet enough, but you know best! 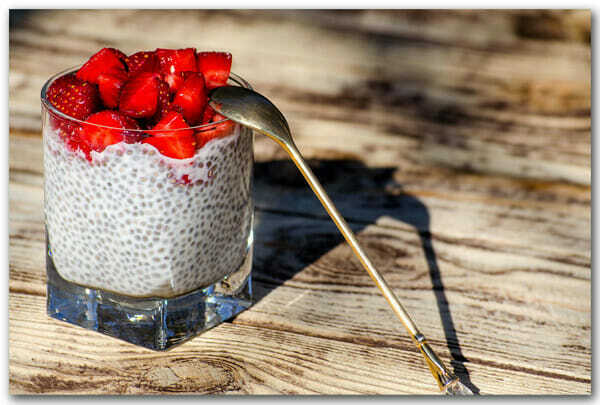 Pour milk, strawberries, chia seeds, vanilla and honey into a 2 pint resealable container. Stir ingredients. Place lid on container and refrigerate overnight or at least 4 hours. 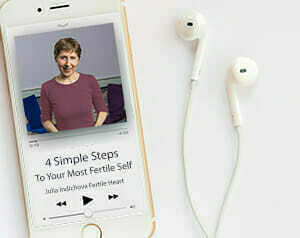 Chia seeds contain a blood thinning compound so go easy if you’re taking miscarriage –preventing blood thinning agents.